I always feel we tend to commercialize so many special holidays. And most often than not, the essence of why the day is celebrated is lost. So in our annual attempt to keep Christ in Easter, I wanted to do a Palm Sunday craft with the kids. While scouring the Web, I was disappointed to see the Palm Praisers had been discontinued (Yes this Mama does take the shortcut out with Oriental Trading on quite a few occasions!) but realized I really didn’t have to fret as the craft looked fairly simple to put together. And I had everything I needed in our huge craft supplies tote box! and one that your older elementary school aged kids will also enjoy. 2. If your child is old enough to use a pair or scissors, allow him/her to cut around the hand print outlines. Else leave this part to the adult supervising the craft. 3. Now stick the hand print outlines two on each row and build on upwards. And there you have it…two Hosanna Branch Wavers! Now get the kids to settle down with their Hosanna Branch Wavers and read out of Matthew 21:1-9. 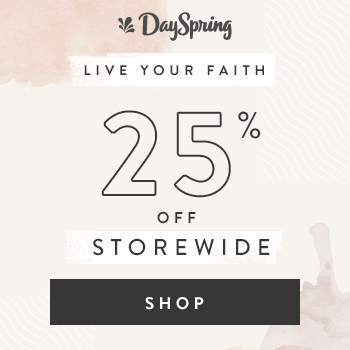 After they listen to the story of the Triumphal Entry, put on some upbeat Christian music and allow them to dance with their Wavers as if they were in the crowds that day in Jerusalem. 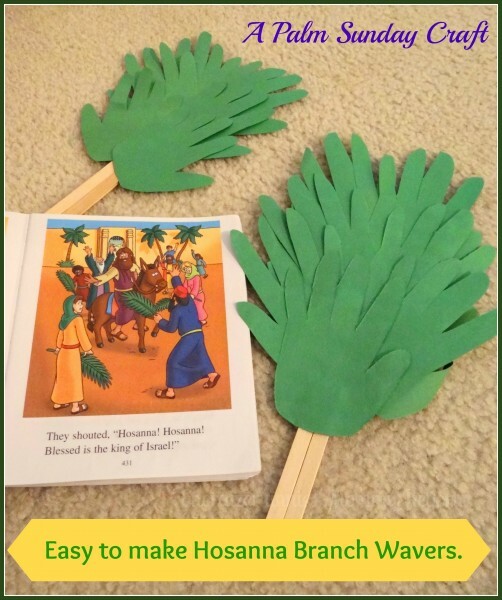 Oh and make yourself a Hosanna Branch Waver too. and yes, the kids will never forget the story after this! Love it! I will tell it to my mum, she will love doing it with the little ones when we visit her for the Easter time! I love this idea! I’ll have to do this with my children. And think, if they were saved from year to year you’d have a collection of hand prints to see how much they have grown each year. Thank you for joining the meme and sharing this wonderful craft idea. I love this idea! I think using every opportunity we can to teach our children about Christ is super important! 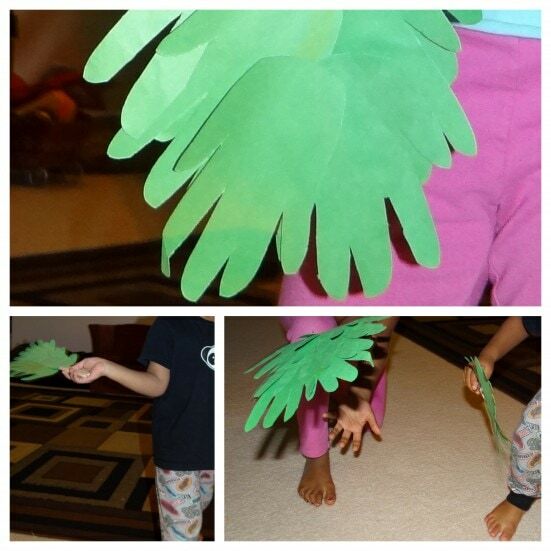 What a super cute idea for making palms. I never would have thought of this. Too cute! 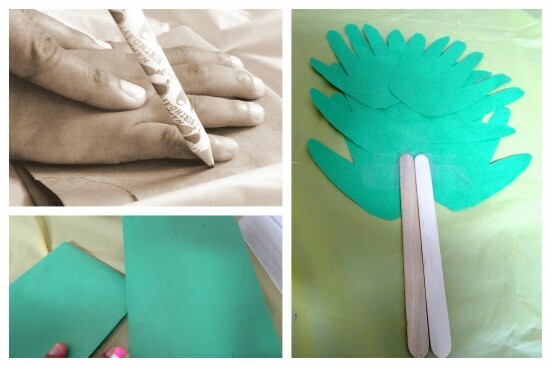 I love this idea for making palms! It would be perfect with a Sunday school lesson. 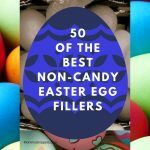 I absolutely love this craft, and the fact that you are trying to keep with the real meaning of Easter. Very cute!!! 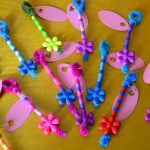 What a great Easter craft idea! Pinning! Any craft that involves handprints and great in my book! What a fun idea! 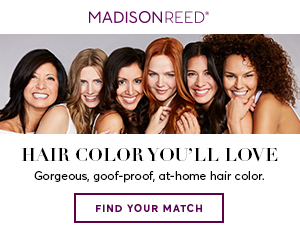 I really like this project – so easy-looking! 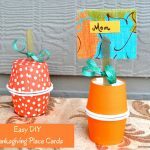 I love the simplicity of this craft and the fact it makes a great keepsake. 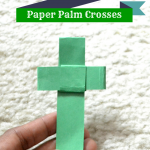 My Sunday school material has this craft for our Palm Sunday lesson! I knew I’d seen it before here on Pinterest! I pinned your post.